Ack! It is June already! Cold, rainy May is finally behind us and now we can concentrate on summer F-U-N that is just around the corner. I love the month of June, boasting the longest day of the year in the Northern Hemisphere and the arrival of Strawberry Season. Nothing tastes as good as fresh, homegrown Ontario strawberries after our self-imposed fast from last summer. I head to the local PYO (pick-your-own) farm a few miles from the Homestead and come back laden with hefty baskets filled with luscious, red, ripe fruit. Some are made into muffins and desserts, others into jams and preserves, but mostly, they are frozen to be enjoyed through the coming months long after berry season finishes. I refuse to buy those cardboard lookalikes that are devoid of any flavour in the grocery store, total waste of money IMO. June also brings patio weather, family BBQ’s and campfires, fishing trips and loads of other outdoor activities. We Canuck’s have an urgency when summer finally makes an appearance, we spend every waking moment outside soaking up the sun’s warm rays and playing in the snow free landscape before Jack Frost arrives in September reminding us that winter will soon be here again. It is also a busy gardening month, tending to plants that were set into the ground in May, picking early radishes, lettuces and peas and watching the tomatoes sprout a million flowers. In season, local produce heavily influences my meal planning as we head into June, I always look forward to fresh, home-grown ingredients to grace our table and I hope you do too! 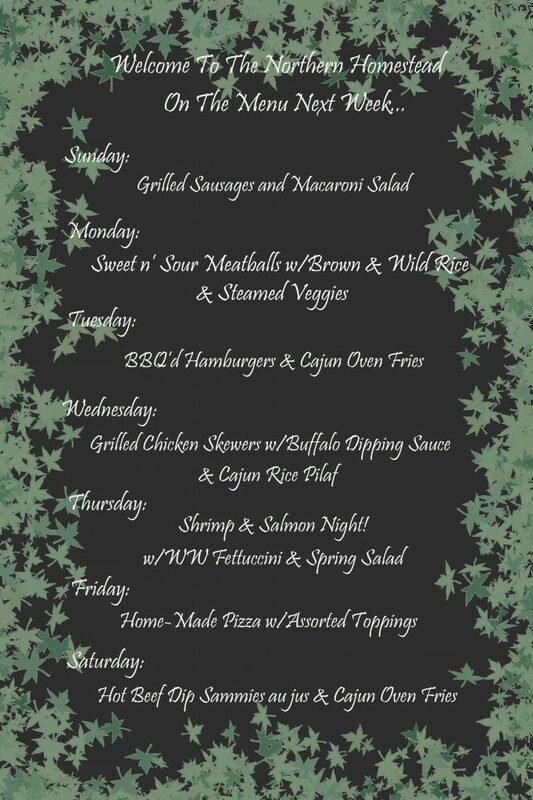 This week’s menu has repeats from last week due to time constraints. A couple meal ideas were replaced with quicker options during a very short and very hectic work week. As my work life enters the traditional summer slow-down period, I will have more time to get what I actually plan onto the dinner table. Say goodbye to May and embrace the arrival of June, have a safe and fun-filled weekend! 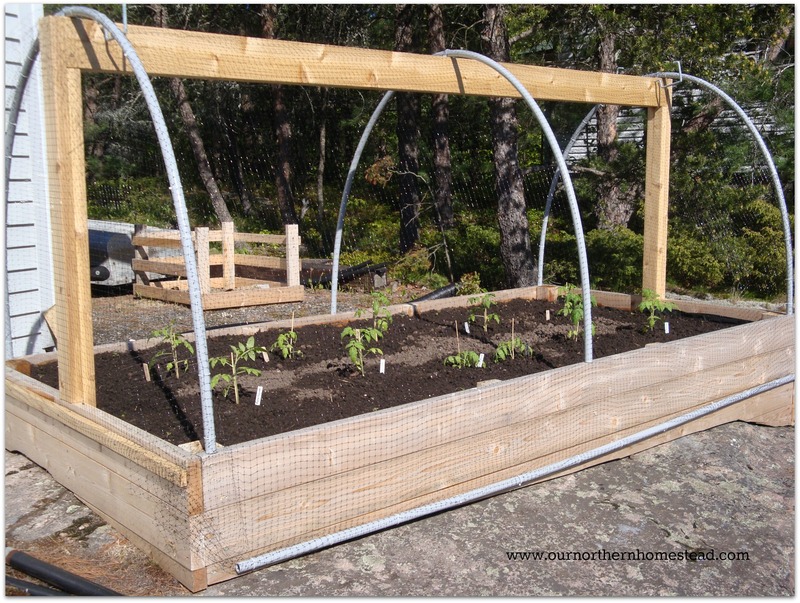 I am limited for actual garden space at the Homestead, short of renting a large-scale construction excavator to clear trees and shrubs for a new garden area, the next best thing to do was to build a raised garden bed. Way cheaper too as I hear those big machines rent for around $500/hr. 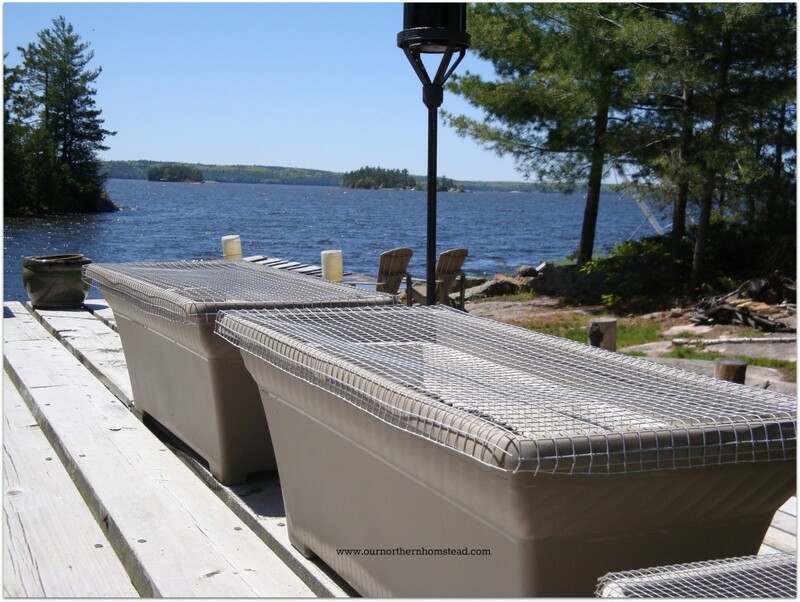 Instead, for the price of lumber and materials, sweat (hubby’s) and fair number of cases of beer (again…for hubby) I now have a raised garden bed made out of cedar that it is perched atop the Great Canadian Shield like a monument to Mother Nature. She is a thing of beauty…and did I mention that hubby built it? With his very own hands? No really, he did and I can’t thank him enough…he even said so. I really did marry a great guy, no one else would do this stuff for me…. So now that I have this gorgeous planter bed built, we lined it with landscape fabric and filled it with dirt (another labour of love from hubby, lots and lots of wheelbarrow runs to fill it), then…as much as you would like to jump in with your seeds and seedlings – WAIT, don’t plant anything yet until a protective cover is devised for it. Otherwise the hungry cloven-hoofed herbivores of the neighbourhood will be lined up like a Timmie’s drive thru ordering their versions of a double-double. Off to big box hardware store we go to pick up some flexible PVC tubing, some vinyl mesh netting, short lengths of rebar and 4 large vinyl coated utility hooks. With the wood frame set up and the tubing hooped into the rebar that was inserted into the garden bed, we then affixed the mesh netting to the each end of the bed with tie wraps (the ends are permanently closed in) and then attaching the long side pieces of mesh to the top and letting it drape down over the side of the bed to the ground. There it was attached to another length of pvc pipe with tie wraps. Then, when you need access, you just roll up the side of the netting and hang it on the hooks at the top. When you are done planting, weeding or picking your veggies, you roll the netting back down. 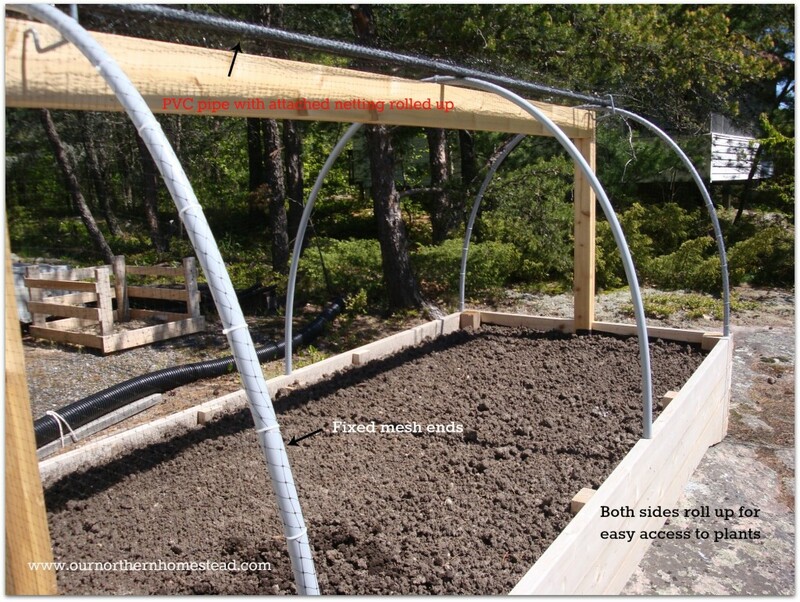 For a few hundred dollars in materials for the raised bed, dirt and protective cover, I hopefully have a critter proof garden bed…let the herd of Bambi’s head over to the neighbour’s place for a veggie buffet instead! Oxymoron Title? You bet….pretty much anything full of cheese and deep fried tortillas isn’t good for the waist line of any ‘mujer’…but I love Mexican food. Mexican food is flavourful, spicy, exotic, tasty….and well, sometimes fattening. One of my favourite items when I head to Mexico to escape the frigid Canadian winters is Chilaquiles con pollo y salsa verde (oh, you don’t understand Spanish? 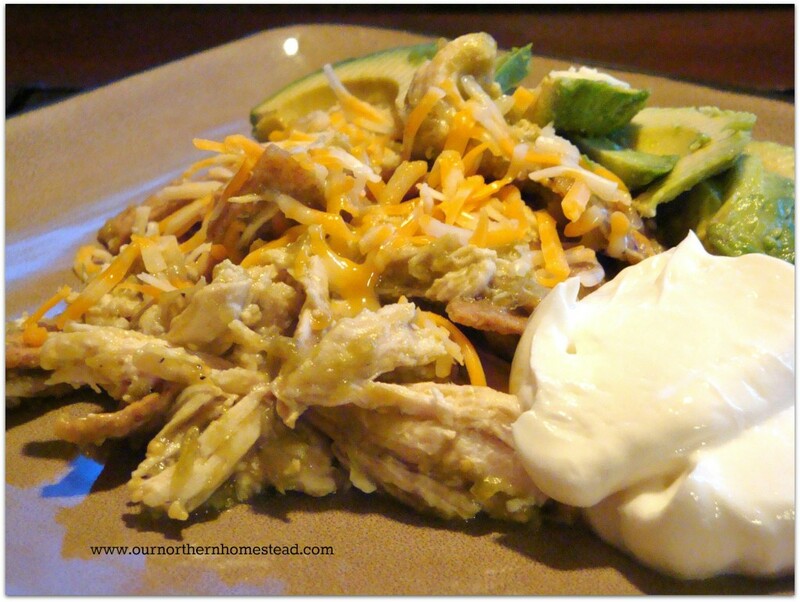 Translation: Chilaquiles with chicken and green salsa…See? sounds way sexier in Spanish). It is one of those local, hearty dishes where everyone’s ‘abuela’ has a way of making it their own way. It is the kind of dish that if you eat too much of, you will not be able to stay contained within your beach vacation one-piece, two-piece or can’t-help-you-with-that-three-piece bathing suit. So I reinvented the standard Chilaquiles dish to be able to indulge and not feel guilty…until the next time I get to Mexico for the real deal. To make ‘skinny girl chilaquiles’, you need only a few ingredients and a regular stove/oven (go ahead and pitch the deep fryer, you don’t need it). The zero fat Greek yogourt is used in place of sour cream which is better for you and has the similar texture/tart taste of sour cream. Normally you also use queso fresco, but in my part of the world, it is impossible to obtain, so I just used a shredded mozz/cheddar mix or you could use a monterey jack with jalapeño. In a medium saucepan, combine water and chicken broth and bring to a boil, add chicken and salt and pepper to taste. Lower heat to a simmer and poach chicken for 15-20 minutes or until no longer pink inside. Remove chicken and set aside to cool 10 minutes, reserve 1 cup of the poaching liquid. When chicken is cool, shred, cover and set aside. Meanwhile, place strips of tortillas onto a baking sheet and toast in a 350F oven for 10 minutes, flip and toast another 10 minutes or until brown and crisp on both sides. Remove from oven. Back to the saucepan, bring reserved chicken broth/water to a boil, add 1 cup Tomatillo Salsa and boil hard (stirring often) for 5 minutes until reduced by almost half. 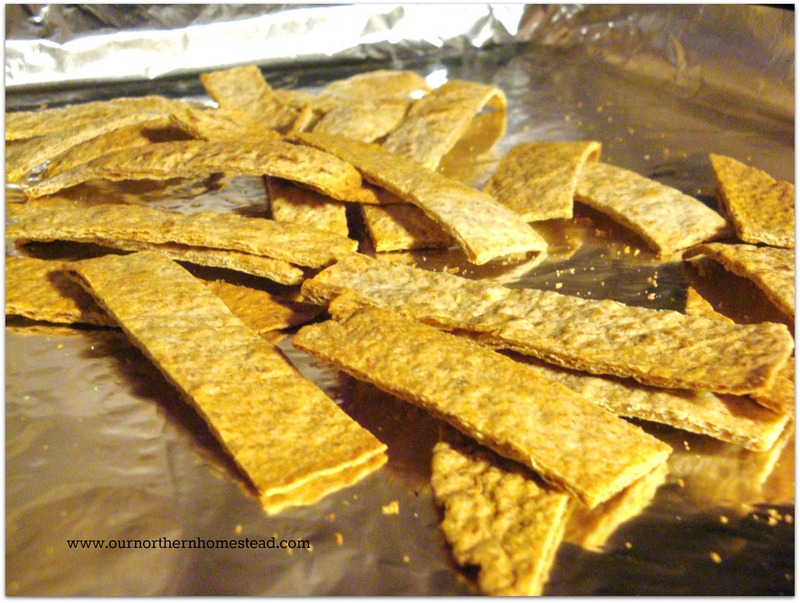 Add crispy tortilla strips and lower heat to medium-low, cook, stirring often for another 5 minutes. Add chicken and cook another 2-3 minutes until chicken is heated through. Spoon chicken/tortilla mixture onto plate, top with shredded cheese and chopped, fresh cilantro. Serve with avocado slices and yogourt. Devour and be happy. Salud y que tengas un buen dia! If you are like me and have nary a nook or cranny to exploit for gardening, you turn your attention to another method of gardening – Container Gardening. For several years, due to lack of physical in-ground space, I plant flowers, herbs and veggies in planter containers of various sizes and shapes. 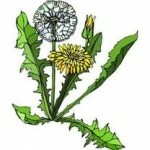 They function extremely well if devised to hold enough water in between watering periods. My Self-Watering Planters that hubby made for me last year were simply awesome. This year one has peas planted in it and the other has 2 cherry tomato plants. I also have 5 long window boxes that I fashioned into self watering containers by placing a smaller ‘insert’ window box into a slightly larger one and drilling a hole through one side of the larger one about 3 inches up from the bottom for overflow. I placed rocks in the bottom of the oversized one, then put the smaller, dirt filled insert inside and voila! instant self watering container. All that was left to do was sow my vegetable seeds and wait for Mother Nature to make them sprout. 2 became home for beets, one for radishes, one for Romaine lettuce and one for a mixed mesclun/green leaf lettuce salad bowl. Now that all the hard work of filling and planting was done, it was time to cage them in as the Homestead here is full of critters that love to dig. There are Chipmunks and Red Squirrels that if not barricaded, will soon be uprooting all your hard work in search of the perfect hiding place for their food stash, like a college kid’s dorm room. 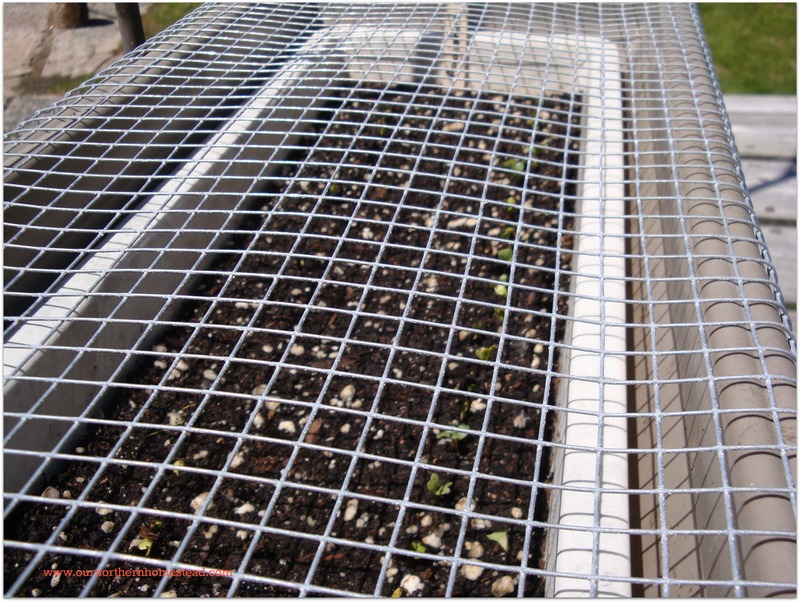 So hubby devised a steel mesh cover that fits over the top of each planter made from 1/2″ square steel mesh. You can purchase a 5′ x 3′ roll of the stuff at any hardware store for relatively cheap $$, well worth it in my opinion. Now all my precious seeds can sprout without me resorting to eliminating the critters for trashing my garden boxes. You have heard of Pheasant Under Glass? How about Veggies Behind Bars? Back in 2005, hubby and I took our very first (and so far last) cruise. 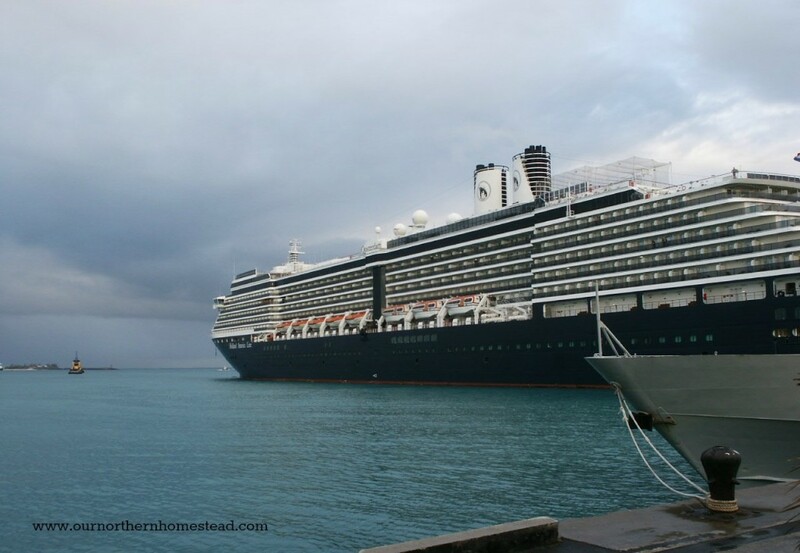 We sailed on Holland America out of Fort Lauderdale with destinations of St. Maarten, Tortola (BVI) and Nassau. 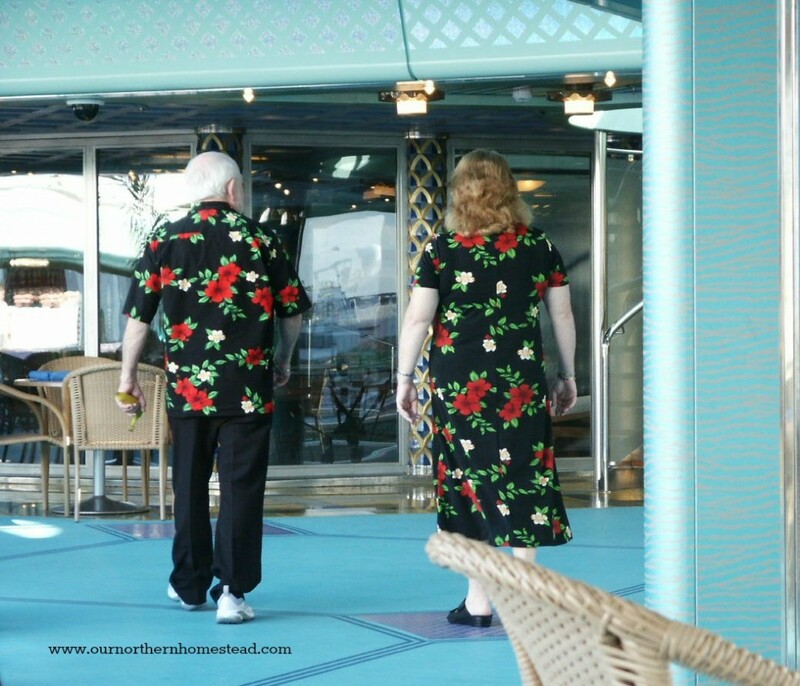 We chose Holland America mainly because it is known for catering to an *older* population and the ships are smaller (i.e. we hate crowds and kids). If you are the type wanting to stay up late and party with the 30 set or have a yen for being around 5000 screaming children on a Disney cruise, then Holland America isn’t for you. I have wondered for the past 8 years what they were actually thinking….and I still giggle to myself every time I look at this picture…. I am so excited I can’t contain myself. 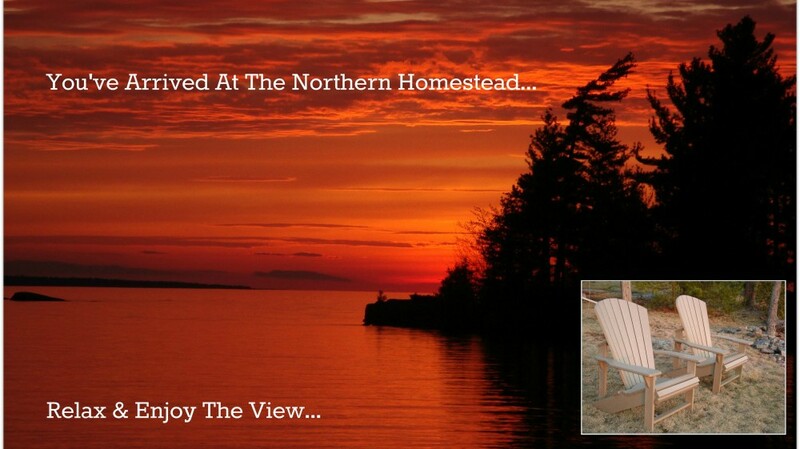 This weekend I will be solo at the Homestead as hubby has to work a special project. Why am I so excited you ask? Aside from the obvious hogging of the whole bed every night? It is Mexican fiesta weekend, that’s why! It is also a time to enjoy a vegetarian meal or two without having to make something else for hubby who prefers meat to be included in his dinners. I am trying out 2 new recipes this weekend, Chilaquiles con Pollo y Salsa Verde (this from an episode of Triple D with Guy Fieri), and a vegetarian meal consisting of a Spring Quinoa Salad with Sweet Potato Oven Baked Fries. Expect a full report next week on the results. Meanwhile, the garden needs to have the last of its charges added before they take over my living room. I am hoping this cold front moves off quickly and we get back to somewhat normal night temps, otherwise I may have to start knitting scarves for the Peppers and Toms…. For the Americans, enjoy your Memorial Day long weekend. There will be lots of great food and fun, along with some great racing action with the Indy 500 & the Coca-Cola 600 running back to back on Sunday. Go 24! I am not really going on vacation, I am just so very busy this week with my job as well as garden stuff that I am simply brain dead and do not have enough time to come up with some really great blog posts that you all deserve to read. Sometimes you need to switch things totally off to get a really good recharge, like letting your cell phone battery run down to zip. 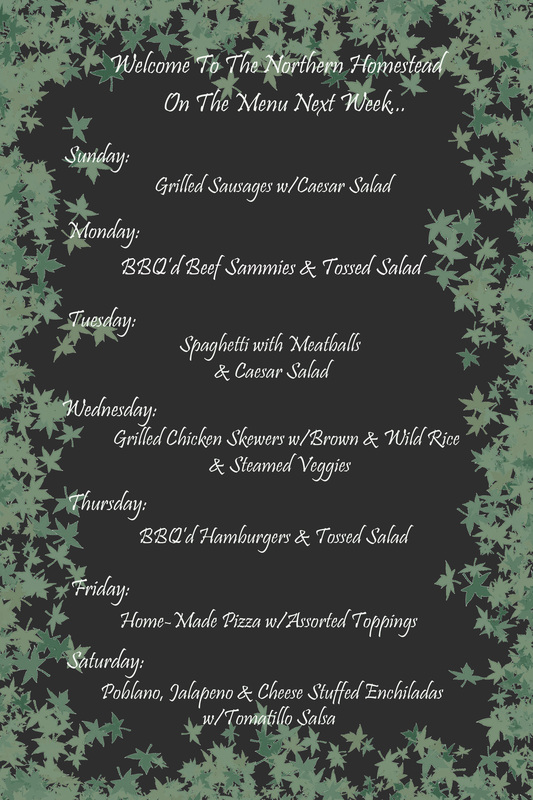 Except for this Friday’s “Next Weeks Menu” post, I will be taking the remainder of the week off (you may have noticed that there was no post yesterday) to get stuff accomplished around the Homestead and pre-plan posts for the next few weeks. Enjoy the week, get out and enjoy your own gardens, if you don’t have your own, go smell the roses over in the neighbours yard, I am sure they won’t mind. She is looking pretty good for 194 years old….. Born May 24, 1819, she reigned over The United Kingdom until her death in 1901. 64 Years is a heck of a long time, and the current Monarch, Elizabeth II is right behind her with 60 years of holding the throne. We celebrate more than Queen Victoria’s birthday though. It is our ‘Un-Official’ start to the summer and we Canuck’s love any excuse to party on a long weekend. 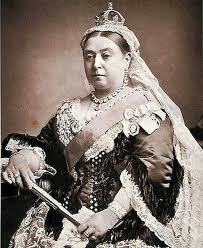 So thanks Queen Victoria, we appreciate you allowing us to use your birthday as an excuse to relax and party. Woot! Our first ‘Official’ long weekend of the summer is upon us! Even though summer doesn’t arrive for another month, we Canadian’s take full advantage of any temperatures warmer than -10C and add it to our short summer season. Holiday Monday marks Queen Victoria’s birthday. 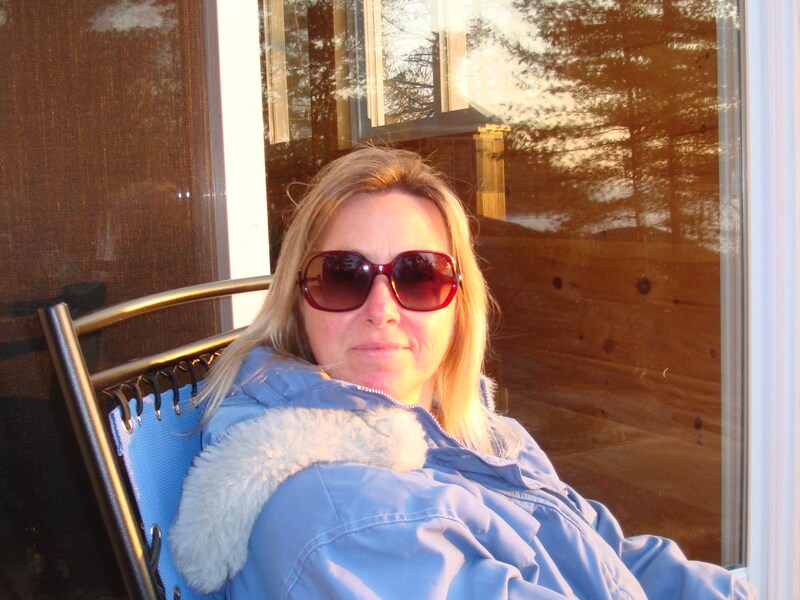 Sure, she’s been long gone for a while, but we still like to honour her birthday with a day off, family BBQ’s, fireworks and of course, plenty of cold beverages and lounging in the sun. She is also nice enough to let us continue with our time honoured tradition we affectionately call ‘The May Two-Four Weekend’, regardless if it actually falls on the 24th or not. See Queen Vicki has a roving birth date, never the same date year after year as it is always the last Monday before the 25th of May. 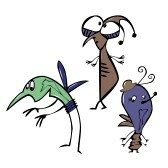 I know, strange, but that’s us Canuck’s…we are a strange bunch. Best wishes to everyone for a Happy & Safe long weekend and you Americans are right behind us with your Memorial Day the following weekend. If you are inclined, feel free to start your partying a week early and join in on our festivities, we Canuck’s are also known to be mighty friendly. 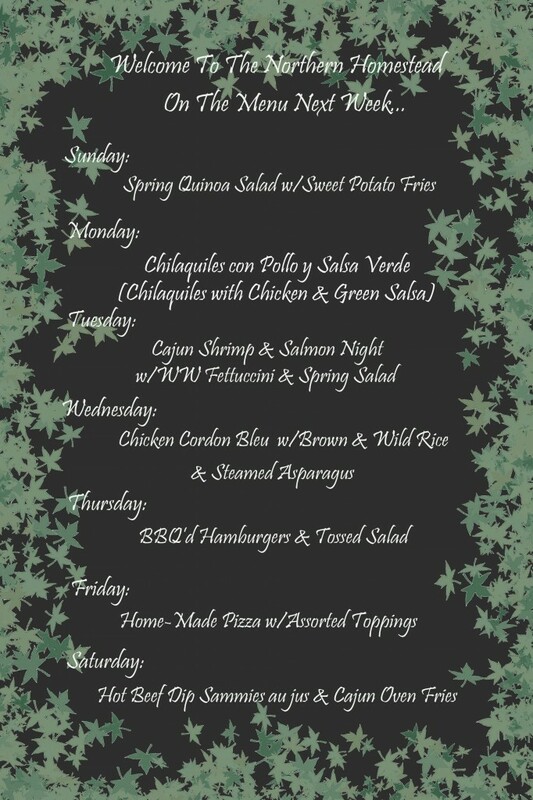 Here is next week’s menu and Cheers! But Remember ~ Please do NOT Drink & Drive! 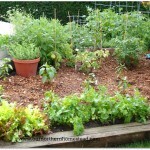 Mulching is one of the best things you can do for your garden and your garden plants. 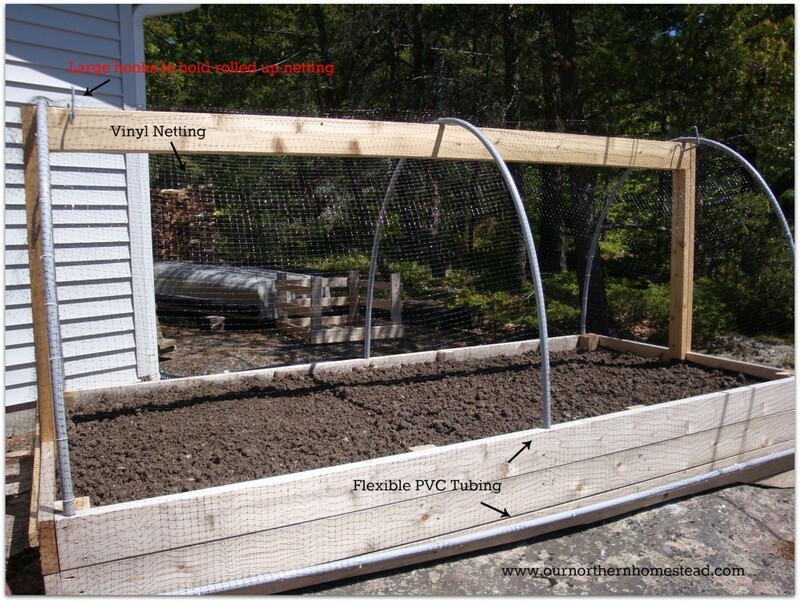 It is a protective layer of material placed around your plants and over your bare soil. Mulch comes in many varieties, from decomposing organic materials, including bark or wood chips (from various tree species), pine needles, straw, or non decomposing, non-organic materials such as black plastic, landscaping fabric, recycled tires, pebbles, and river rock. The advantages of mulching are many, but here are my Top 7 Reasons to add Mulch to your garden…. With using mulch, you can limit the amount of weeds that spring up in the open spaces of your garden. 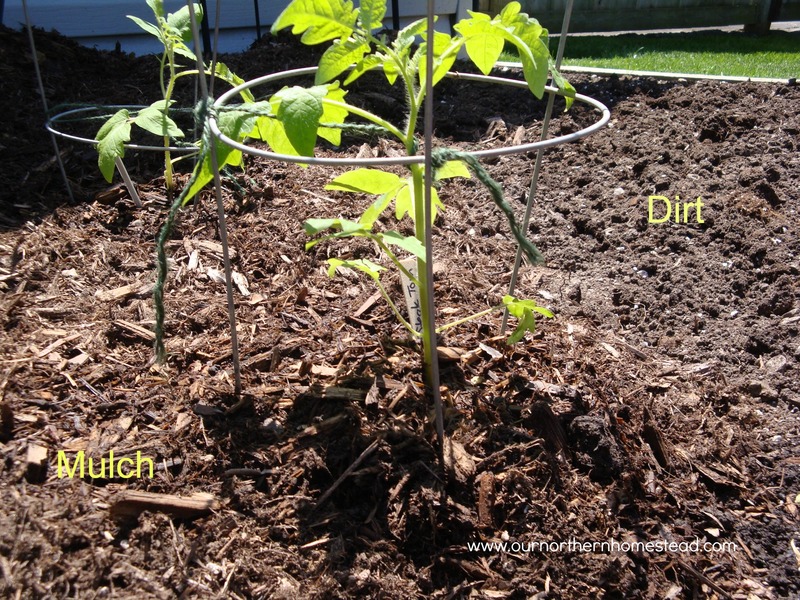 The mulch acts as a barrier, limiting the amount of sunlight that can find its way to the weeds trying to germinate. Which means less time spent weeding and more time relaxing with that cerveza on the patio. Organic mulches absorb water. Organic and non-organic varieties both cover the soil and limit evaporation, thus retaining moisture. 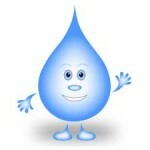 Mulching during hot, dry seasons can not only help out your plants, but it can also help you save on your water bill. No only does mulch keep soil nutrients from being washed away with the rain, but it also can release nutrients into the soil if you are using an organic material. 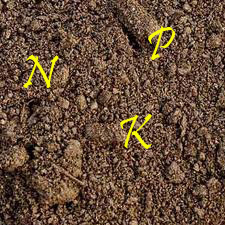 This happens as the organic material slowly decomposes on top of the soil, ultimately nourishing your plants and enhancing the soil quality in your garden. Using certain types of mulch, such as cedar bark, can deter certain pests due to the fact that the cedar bark has natural oils that act as insect repellant. To get the full benefits, be sure to find a mulch that is very fragrant, as it will have the greatest affect on insects. But be warned, some mulches can encourage insects to flock to your garden and sometimes your house, so be sure to research which type of mulch best suits your needs. Using organic material for mulching encourages those wrigglies to occupy your garden soil. 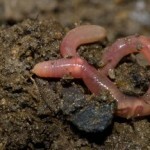 As any good gardener will tell you, earthworms help improve soil structure. 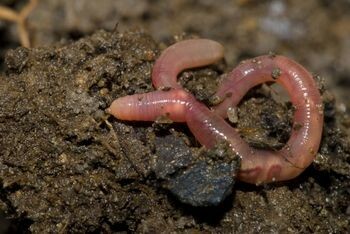 Having a bounty of worms in your garden also provides bait for the fisher-person in your family, just head out at night with a flashlight and scoop them up. Mulch can give a garden a finished look by filling in the empty spaces while being one of the easiest fillers to maintain. Mulch is easy to care for and never competes with your other plants. If you grow a vegetable garden like me, spreading a 3″ layer of mulch around and between the plants also makes for cleaner shoes while harvesting. 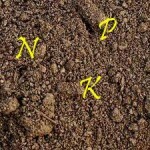 You don’t sink down in the earth, filling your shoes full of muck…which is a bonus in my book. 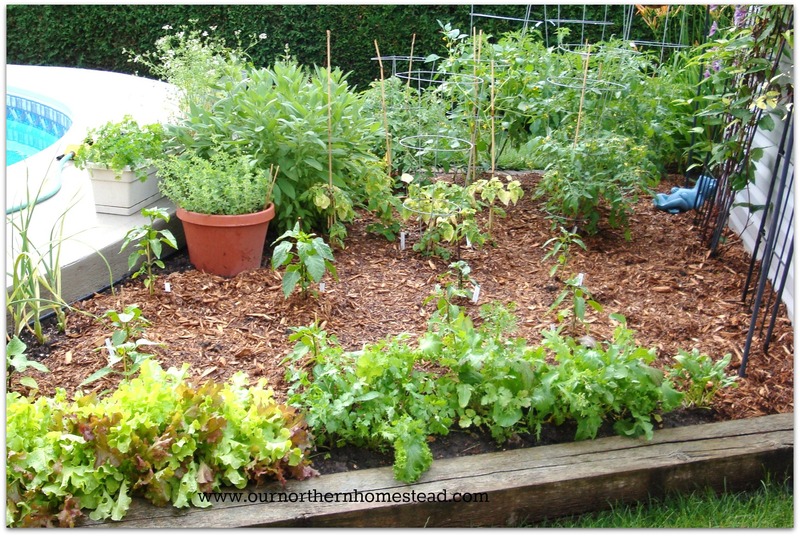 At the start of every new gardening season, top up your garden beds with fresh mulch to replace what has broken down into the soil since the last growing season. The price of a few bags of mulch is much less than the amount you would be spending to keep your garden weed free and watered during the heat of summer. So Go Ahead ~ Start Mulching!